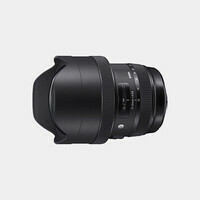 Both fast and wide, the Canon EF-mount 14mm f/1.8 DG HSM from Sigma is a unique wide-angle prime designed to produce high-resolution, well-corrected imagery. As part of the Art line of lenses, this lens has a focus on image quality and rendering, and utilizes both FLD and SLD glass elements to control chromatic aberrations and color fringing for notable clarity. 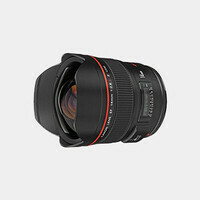 Four aspherical elements, including the front large-diameter precision-molded glass element, also contribute to reducing distortion and spherical aberrations for improved sharpness and accuracy. Additionally, a Super Multi-Layer Coating has been applied to individual elements to suppress lens flare and ghosting for greater contrast when working in strong lighting. 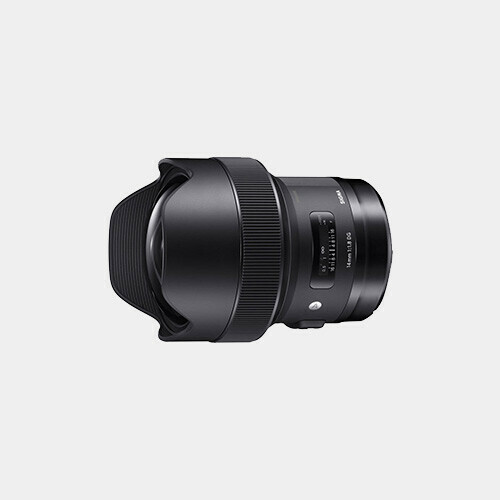 Well-suited to astrophotography and low-light outdoor shooting, this lens presents a unique blend of a broad perspective and fast, flexible performance.